February is the Month of Romance. It seems so strange that the coldest month of the year is also the hottest when it comes to romance. Once again we are moving into February and valentines day is just a few weeks away. 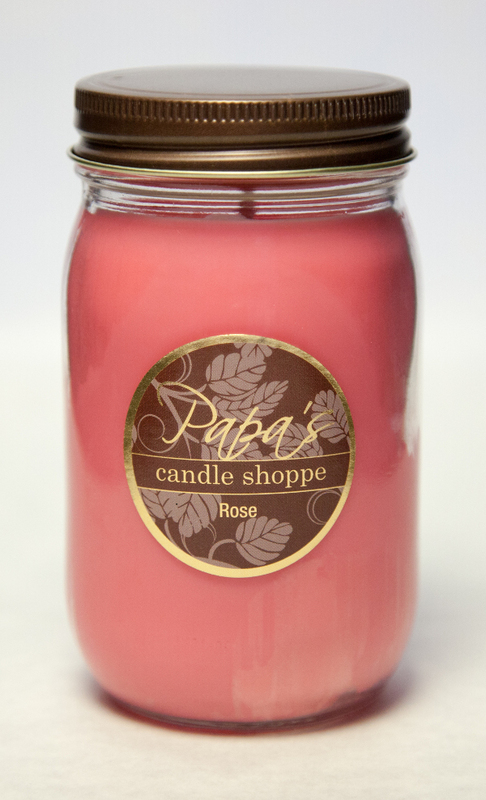 Papa’s Candle Shoppe is going to highlight a few of our romantic scents that make great gifts for this valentine day. 1st Hearts and Flowers make a great gift for someone special in your life. Color is pink, and this candle scent is a beautiful blend of cinnamon, rose plus a variety of floral scent. 2nd Rose is another favorite for valentines day. Color also is pink and who wouldn’t want roses on Valentines Day? 3rd The final pick for this month is a new one we have just started carrying. Sea Salt and Orchid. 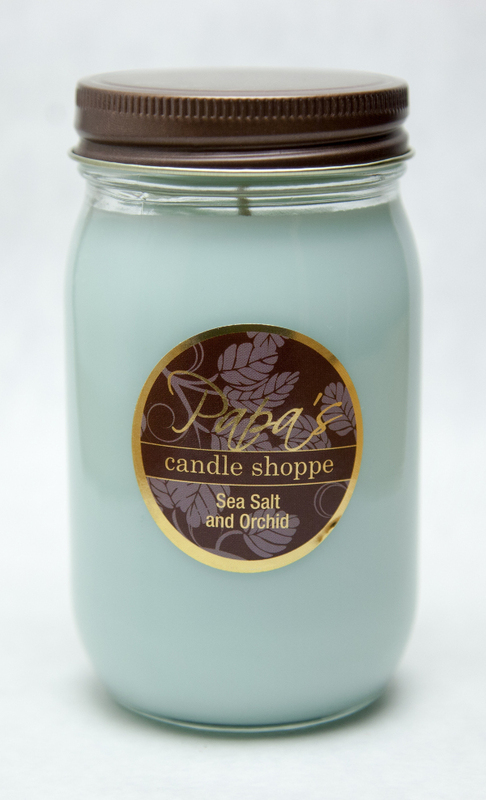 This candle scent blends salty highlights with soft floral scents to create a clean and awesome aroma.